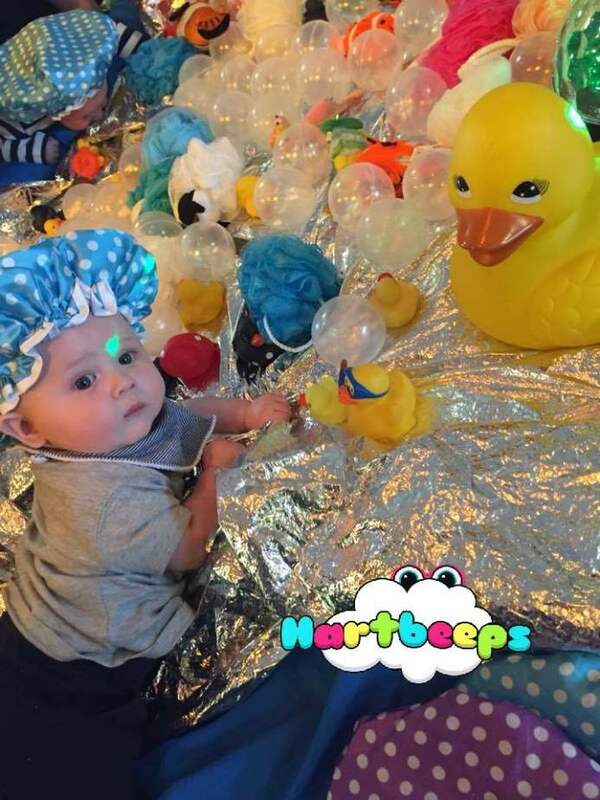 Suitable for newborn babies up to sitting, A fun musical interactive sensory class designed with your little ones development in mind. A fun musical interactive sensory class designed with your little ones development in mind. Within our Baby Bells classes we include baby massage and yoga inspired moves and tummy time. 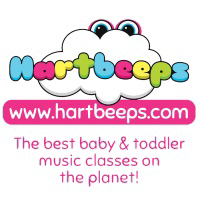 We use movements, sounds and lights to encourage baby's development. Most importantly our Baby Bells classes are baby led... we encourage a relaxed, safe environment within our Baby Bells class. Bookings can be made by contacting myself, Stacey, via email, mobile or facebook pm. Booking is essential as spaces are limited.